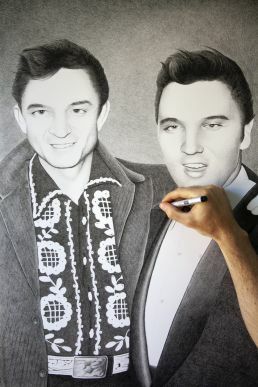 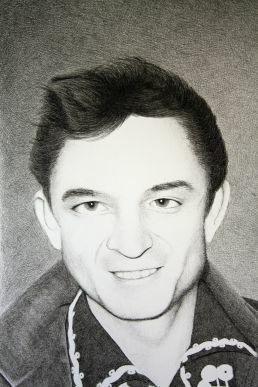 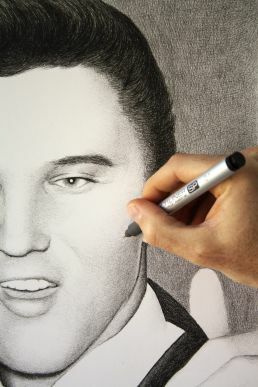 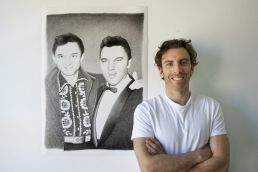 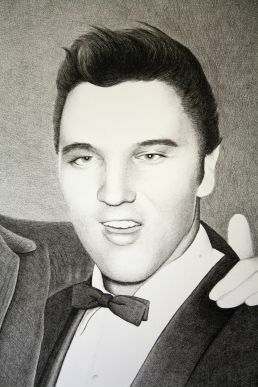 A giant (A1) drawing of two legends of music arm in arm; Johnny Cash and Elvis Presley. 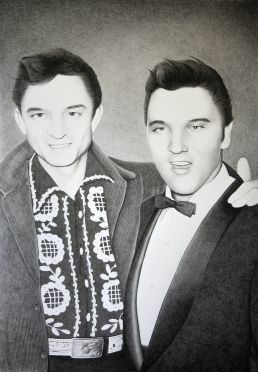 Neither of these iconic figures needs an introduction. 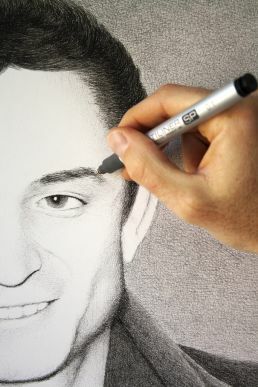 This one took me 53 hours, crosshatching with Copic Marker SP Multiliners.